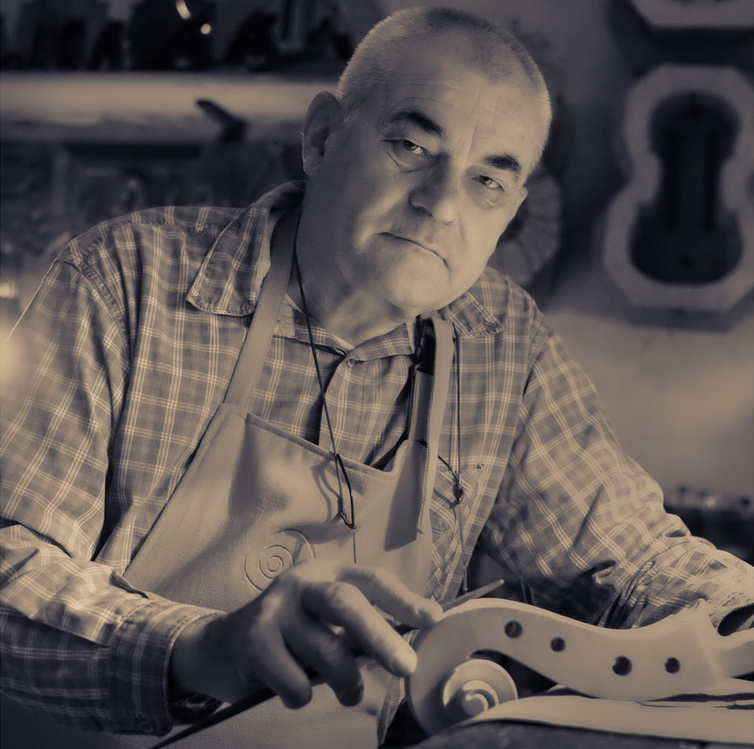 Contemporary Hungarian maker. Son of Istvan Konya Senior and named after him. Later Italianised his name. Studied at the Cremona School with Sgarabotto, Morassi and Bissolotti and later became a teacher there himself. Remains based in Cremona and has won various violin making awards. - The auction record for this maker is $16,800 in May 2014, for a violin. - 109 auction price results.